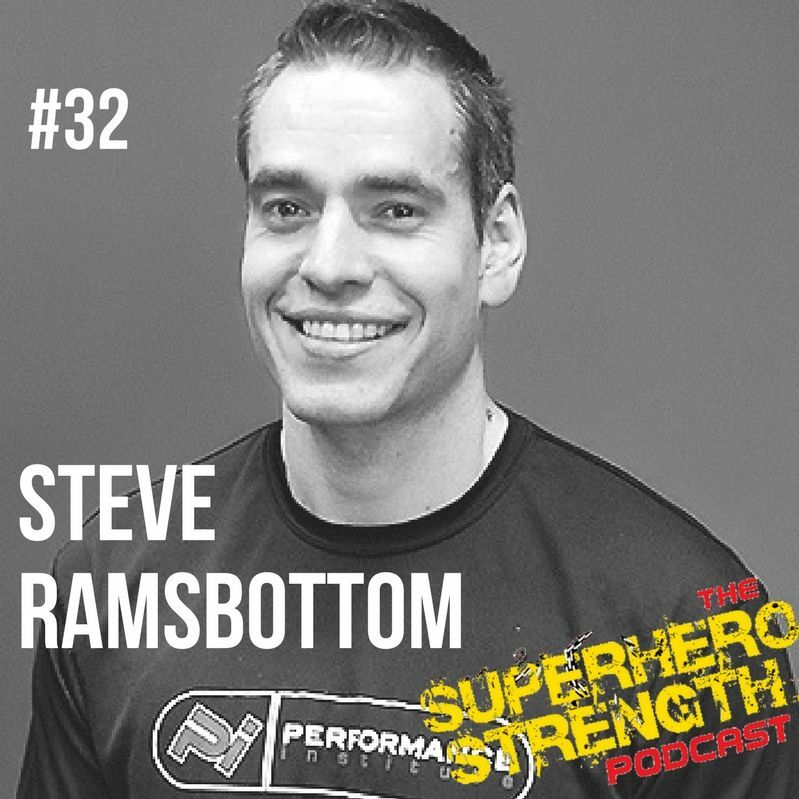 This week I am lucky enough to chat with Hugh Jackman's former trainer, Steve Ramsbottom. Steve worked with Hugh to help get him in to shape for his roles as Wolverine in 'X-Men 2' , 'X-Men 3' and Van Helsing! 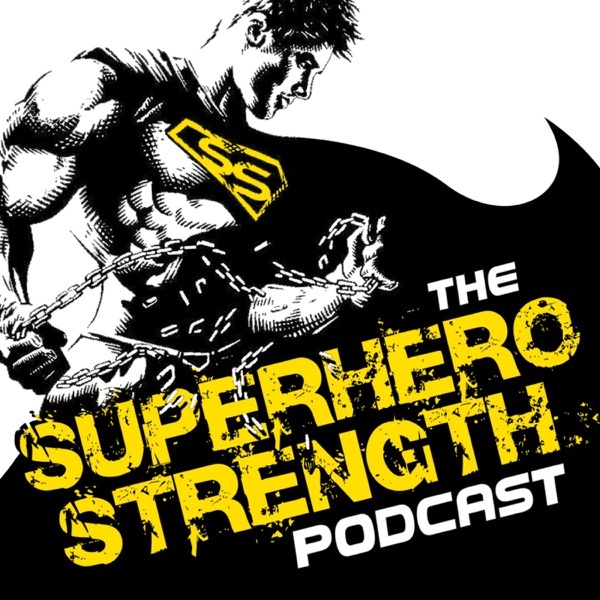 We have a really interesting conversation covering everything from Steve's time working with Hugh to his strength training principles.